It's almost time! Can't wait to see you all next week! Look for registration to be open tomorrow, due to my returning from vacation. More info will be sent with a registration open announcement as we have made a few changes. Also. look for an announcement for a celebration for our second place finish at age group state on Tuesday, April 9th! We will need you to confirm if you are attending. 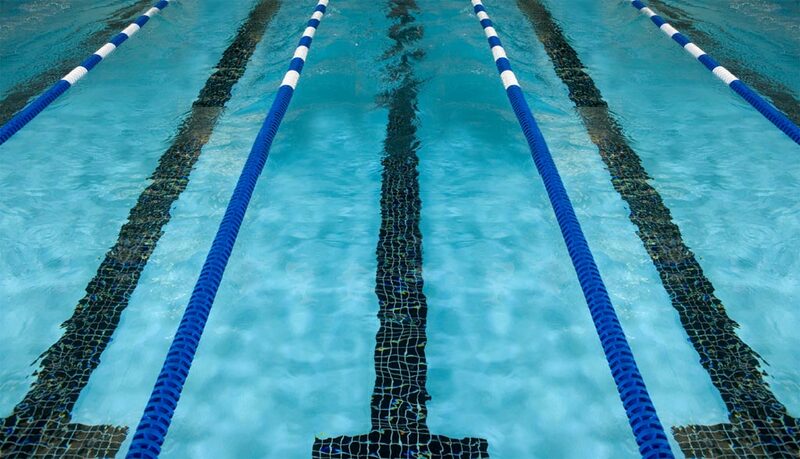 On-Site (CMS Pool) Try Outs for New Members: April 8th from 4:30-6:30pm. Any questions or payments can be made at this time as well. The following schedule begins April 10 th and continues thru May 24 th for all training groups. A new schedule for Summer Break will be posted at a later date. Swimmers should report to the pool during the practice time of their last season's training group. Any changes of levels will be made after all groups are assessed. Practice is held Monday through Friday unless otherwise posted. All practices will be held at the Chesterton Middle School pool! *See Coach Jim with questions about which practice to attend. Current 8th graders may also attend Age Group practices at the Middle School. **Early Dismissal days will start the afternoon practice at 3:30pm instead of 3pm. ALL PRACTICES WILL BE HELD AT CHESTERTON HIGH SCHOOL (Unless otherwise notified). * IN ORDER TO COACH OUR TEAM TO OUR BEST ABILITY, ALL TIMES AND GROUPS ARE SUBJECT TO CHANGE THROUGHOUT THE SEASON. WE APOLOGIZE FOR ANY INCOVENIENCE.